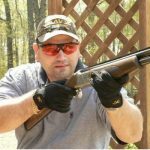 On this episode of Marty Fischer’s Wing & Clay Nation, Marty welcomes the developer/owners of the Crushable Vault firearm security system as guests. Chris Merritt and Brian Booth are no strangers to the wing and clay world as they’ve been a part of it for years. They own Stack Arms, a company that makes the Crushable Vault and other products. 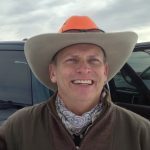 Marty, Chris, and Brian will discuss firearm security while traveling to hunt or shoot as well as many other topics related to the current and future hunting/shooting markets. 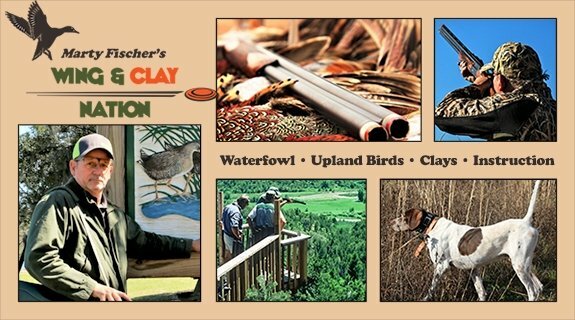 Marty will also have the latest in Wing & Clay News around the industry, talk about upcoming major clay target events and have a great You Make the Shot segment when he answers listener questions pertaining to wing and clay shooting. 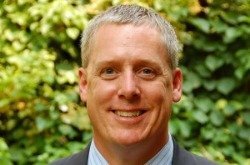 Chris Merritt is no stranger to the outdoor industry, having been involved in upper management position with a number of industry leading companies over the years. 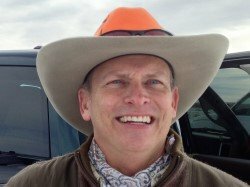 He is an alumnus of Texas Tech University and is an avid outdoorsman. 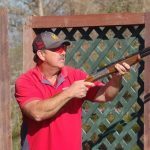 Chris has worked for companies like Orvis, Beretta USA and Oakley over the years, so it is safe to say that he’s got a pulse on the outdoor industry. He is an owner of Stack Arms, manufacturers of the Crushable Vault firearm security system. For more than 30 years Brian Booth has been in the wealth management business. He is a graduate of Rutgers University and has a Masters Degree in International Business from the Edinburgh Business School. He is an avid shooter and was the founder of the Fine Arms Invitational, which became the national disability awareness event for the NRA. In 2014, Stack Arms was founded and he and Chris Merritt have made the company’s flagship product, the Crushable Vault into the most successful soft sided firearms security product in America. 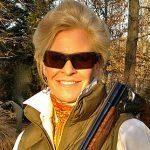 This entry was posted in Crushable Vault News, Industry Buzz and tagged Brian Booth, Chris Merritt, Marty Fischer, Wing and Clay Nation Radio.